the car is completely original without modifications. 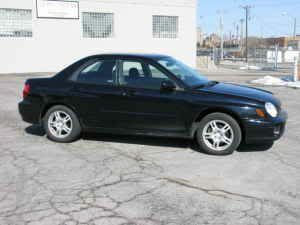 One owner non accident car fax history with all inspections completed. 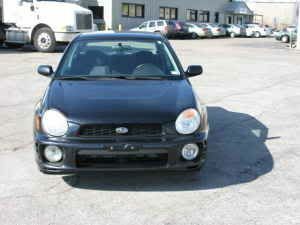 ^or how much more desirable they are...bugeye RS's arent nearly as wanted as GC's. Its not that they are overpriced. Its what they are worth to people. 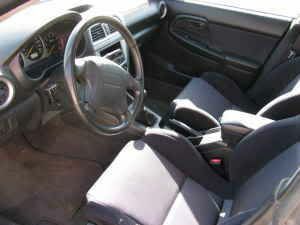 You can find decent GC RS's for near 5500 though. So they arent that much more. The car just received a brand new water pump and timing belt! Last edited by Vr-4Ben; 02-21-2009 at 04:05 PM. 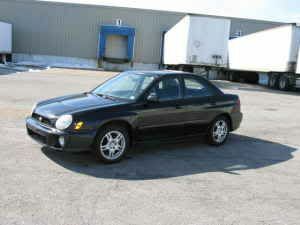 bump for a new timing belt, water pump and a great price! Bump for a NEW and INSTALLED timing belt and water pump!